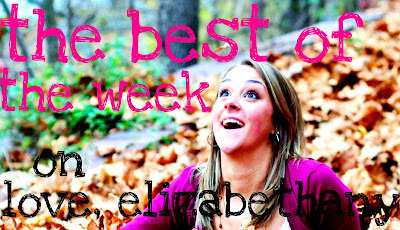 In case you somehow missed something, here are last week's most popular posts! 3. The Real World DC: As We Saw It, Week 8! 1. Chat LIVE during this week's RWDC episode!